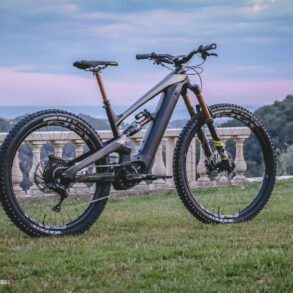 Orbea has released its 2019 Wild FS EMTB. 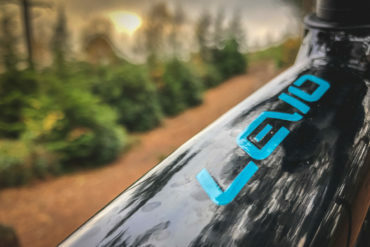 Fresh colours and a revised geometry help fine tune the bike heading into the 2019 season. The battery remains fully integrated into the down tube with a redesigned battery cover to make it easier to access. 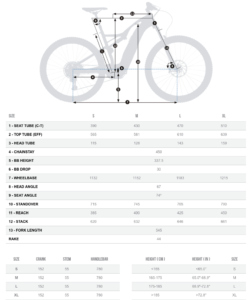 The bikes come in a choice of 27.5″ or 29″ wheels and travel is increased to 150mm at the front. 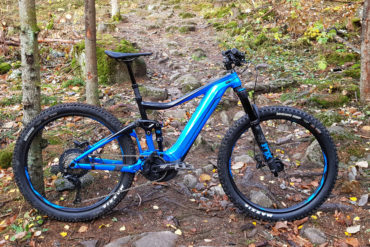 The 2019 Wild FS gets longer and gives the rider more space. Compared to the 2018 Wild FS (Reach 415 mm / Stack 658 mm) the Wild FS with the revised geometry has a longer reach of 425 mm and a lower stack of 646 mm. 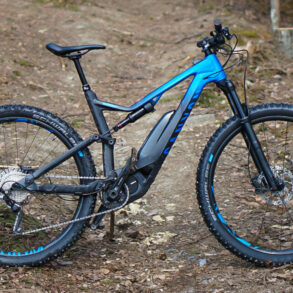 It’s got an integrated bash guard to protect the motor, which is the excellent Shimano E8000 system (other than the entry level, equipped with the E7000). Priced from £3299 up to £6299 for the range topping model. 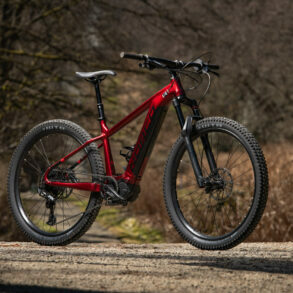 Orbea also have a configurator to spec it custom to your liking, if you’d prefer that. 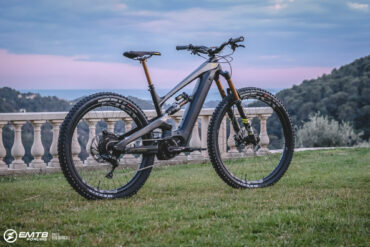 Check the full range out at Orbea’s website. What do you think of the bike? Let me know in the comments below. These bikes look good in the flesh as we have had a couple come through the shop. 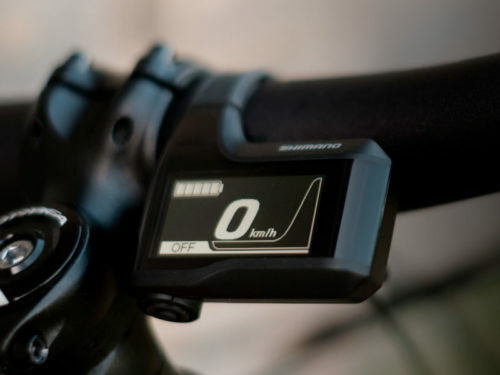 the battery is a external Shimano battery mounted inside the frame, with a easy to remove magnetic cover closing it in. 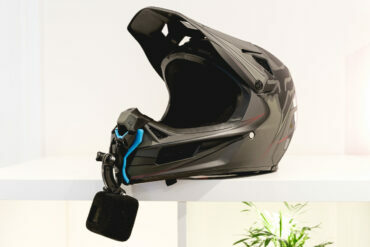 If you have seen the images of the Intense bike without its battery cover this is a similar looking system to that. There may also be a more modern angled version coming out any time now from what the rep was telling me. If i remember correctly the head angle will be going down to around 66 degrees. I cant remember if the travel was increasing slightly, but it would be good to see at least another 10mm on the rear. 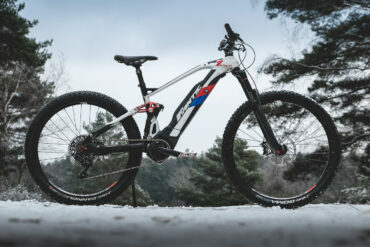 Orbea or a good company to deal with, at least that has been my experience. All bikes are built up in Spain when ordered then shipped out, but this doesn’t take long. 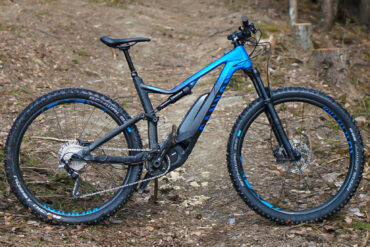 Also Orbea tend to be good value for what you get and highly thought of ride quality. Style-wise the downtube looks a bit ungainly to me – much prefer the styling of the Intense Tazer and the lines they’ve achieved with a similar battery compartment. Not so much longer and slacker than the previous version, more slightly less short. 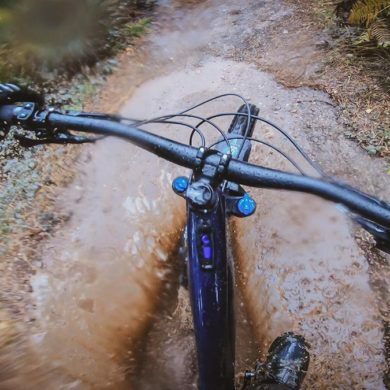 The stack is high as well – it must have a very upright riding position. 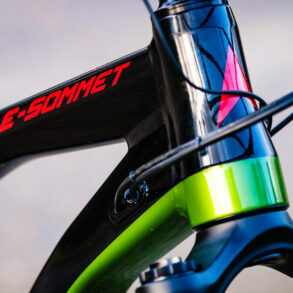 The look of the bike is subjective but the geometry is very odd with the 425 reach and 646 stack on size L. Considering Orbea introduced this bike last year it’s strange that they went with this geometry. 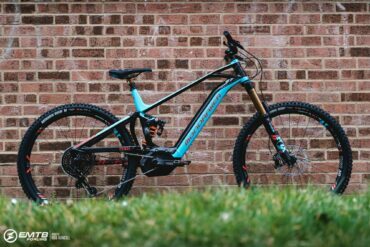 My Orbea Occam TR is 450/615 (L) and while it’s still not progressive by ‘today’s standards’ I find it very good and balanced. 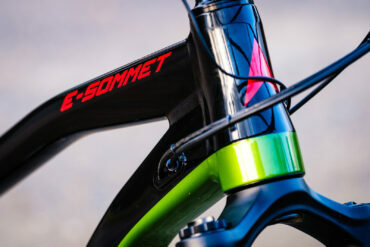 This strange thing should stretch another 30mm and they should shorten the head tube to be a contender on the market. I dont like the way the battery is intergrated, looks pregnant. Norco have done a much better job of it. Infact an external battery like the merida looks better than this. Just my 50 pence. 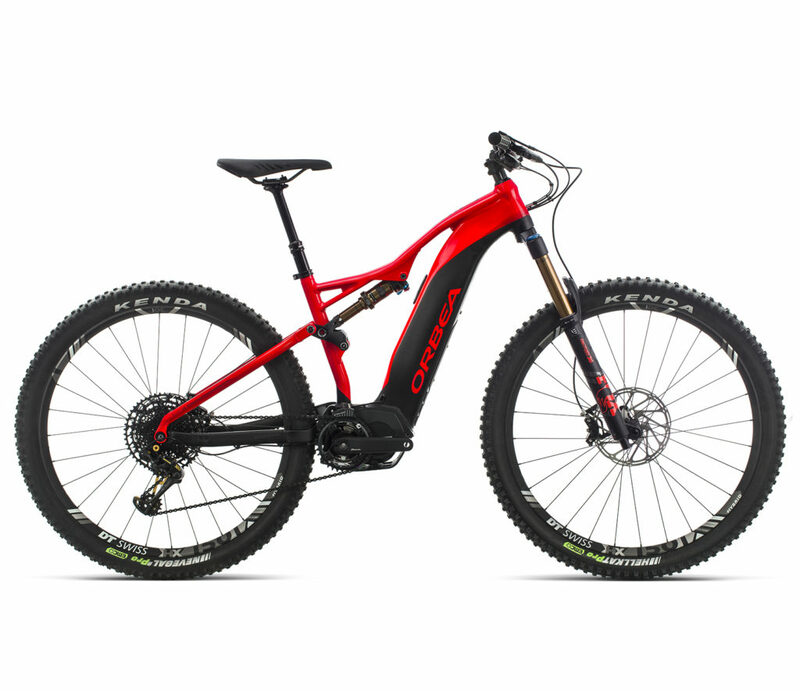 I like orbea and I’m after an ebike where I can switch battery when out on a biggy ride but this bike just aint pretty enough 4 me ….